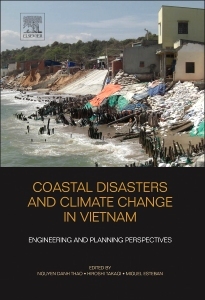 Coastal Disasters and Climate Change in Vietnam is the first book to focus specifically on natural hazards and climate change in Vietnam. 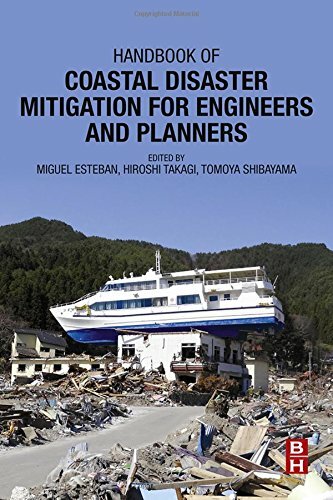 The Handbook of Coastal Disasters Mitigation presents a coherent overview of 10 years of coastal disaster risk management and engineering. 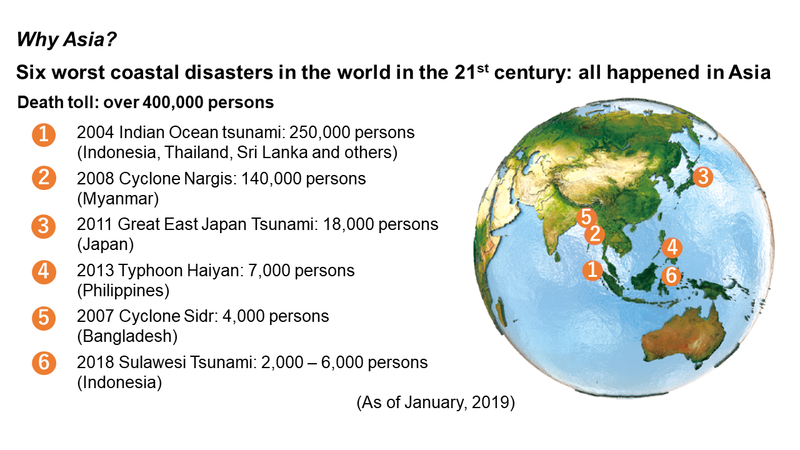 Coastal disasters such as tsunamis, storm surges, and high waves lead to considerable loss of human life and property. The vulnerability of coastal areas against natural disaster is expected to increase due to economic development and climate or environmental changes, especially for developing coasts such as found in many Asian countries, in which a large number of the population highly depends on low-lying vulnerable coastal areas. Our research team is pursuing to understand what are actually exacerbating the coastal disaster risks especially in developing countries by means of field surveys, numerical simulations, and physical experiments. Copyright (C) 2011 Hiroshi Takagi Laboratory, Tokyo Institute of Technology, All Rights Reserved.